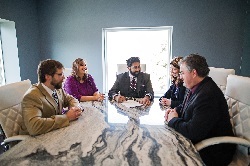 We believe the practice of law is about helping our clients. Our skilled and experienced attorneys provide legal services in personal injury claims, real estate, and civil litigation. We take what we do seriously and represent our clients zealously.